Here's another great pre-Christmas special, this time from my friends at Milk & Honey Photography in Rozelle, Sydney. They are offering a limited time Christmas Package which includes a family portrait session, framed 7x10" print (custom black or white frame from Corban & Blair), two matted 5x7" prints and twenty luxury Christmas cards. Photo Christmas cards are such a great way to send your love to family and friends, and they often stay on the fridge well past the holiday period. Most times, however, the quality is a little so-so. 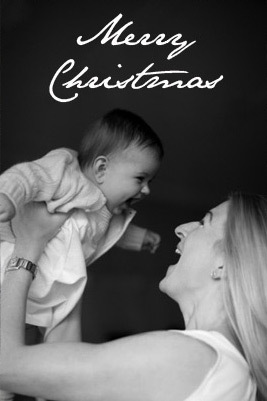 Milk & Honey Photography are offering a quality premium postcard-style Christmas Card for your nearest and dearest, printed on gorgeous stock and double-sided for a personal message on the back. The Very Special Christmas Package from Milk & Honey Photography is $395 and available only until 30th November 2012, so make sure you talk to Anni, Matthew or Laura and book in quick sticks! For more details, head to the current newsletter here.